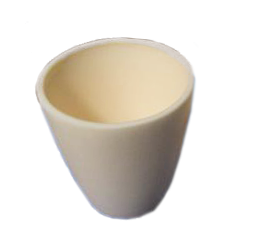 Compared with normal boron nitride ceramic, pyrolytic boron nitride (PBN) has much better purity level and density. 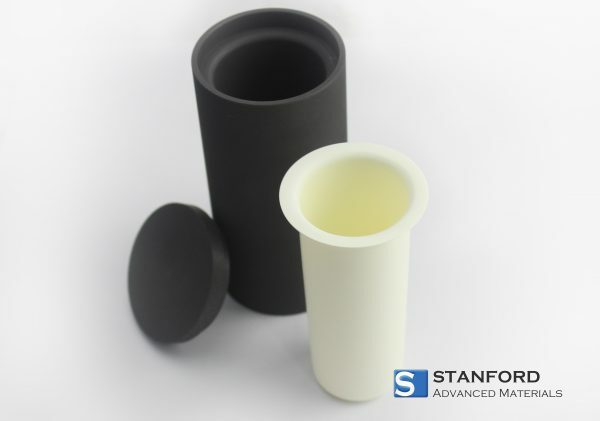 Stanford Advanced Materials provide PBN crucibles with high purity and competitive price. 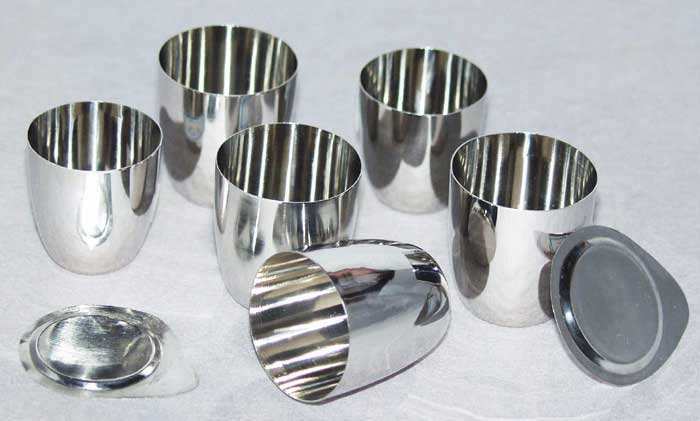 We offer LEC crucibles, MBE crucibles and VGF crucibles made by CVD process with PBN material. 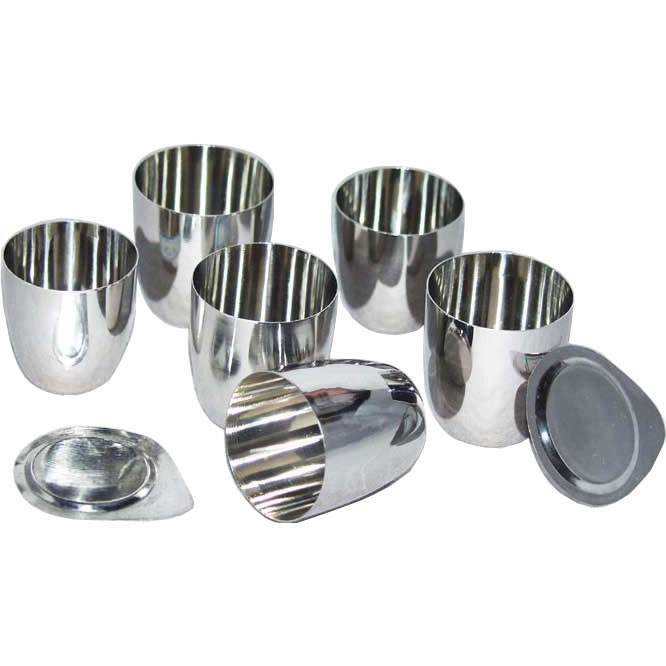 Custom manufacturing with small order quantity is available. Similar with graphite, boron nitride has great strength at high temperature. High purity PBN products have even better mechanical properties. As the solid material is formed by CVD process, the density of the products could almost reach the theoretical value. 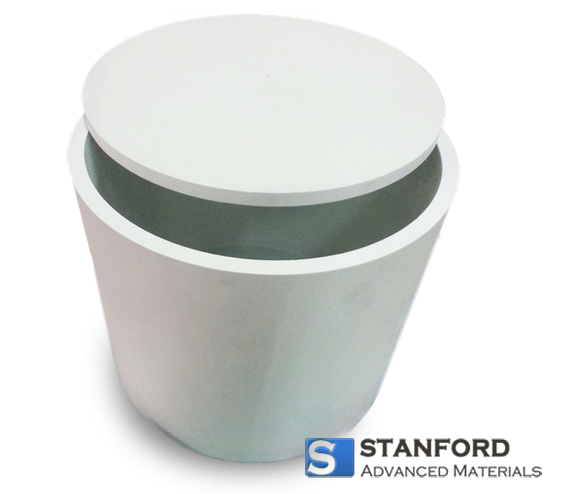 PBN products provided by Stanford Advanced Materials also have great thermal shock resistance. 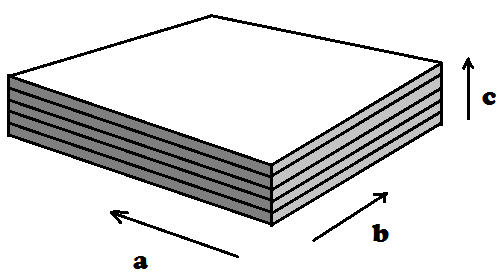 Plates of PBN could be heated to more than 2000 degree and dropped in to water without get broken.